Strasbourg defender Kenny Lala, who has been linked with Newcastle United, has admitted that if he is to move up a level then the obvious switch would be to a side involved in Europe. Lala, a full-back, attracted attention from Newcastle in the January transfer window, although the Magpies ultimately snapped up Antonio Barreca on loan from Monaco. 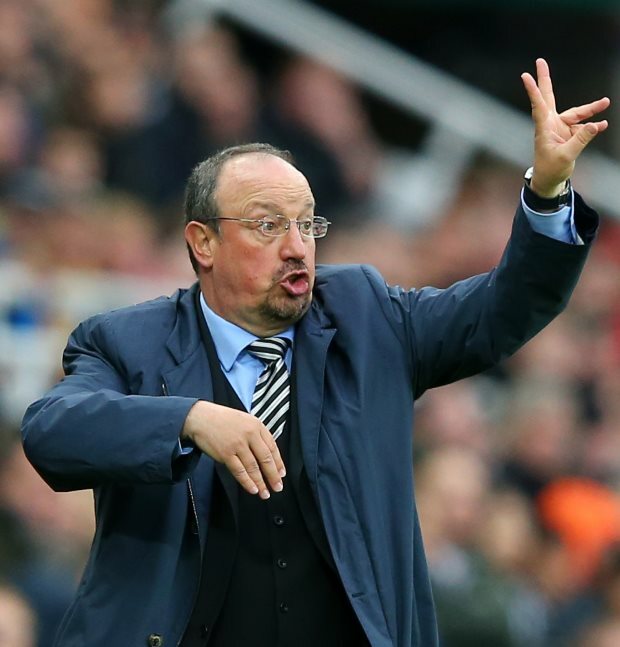 But Newcastle are tipped to be back in for a full-back when the summer transfer window rolls around. Highly rated Lala could find his future under the microscope and the defender, who has made 29 appearances in Ligue 1 for Strasbourg this season, feels that if he is to take the next step in his career it would make sense to play in Europe. But the 27-year-old insists he is not unhappy at Strasbourg. "If you have to go higher, it is to play at a club that play in Europe", Lala said on Canal Football Club. "I am happy at Strasbourg. "It is a beautiful city and I have quickly adapted. Lala's Strasbourg sit in ninth place in the Ligue 1 standings, having taken 44 points from 32 games. The full-back joined Strasbourg in 2017 from Lens.